Over the past few years, the Menorah has been vandalized and broken, something that caused lots of hurt. Our response to darkness, to negative, is to add light. From the first time this happened, we committed that we will build the menorah, greater, stronger and brighter. We are proud to share that we have a design and g-d willing on Chanukah 2017 we will dedicate the new, beautiful Illini Menorah. Standing 9ft tall, a beacon on light to the entire Illinois and nation. 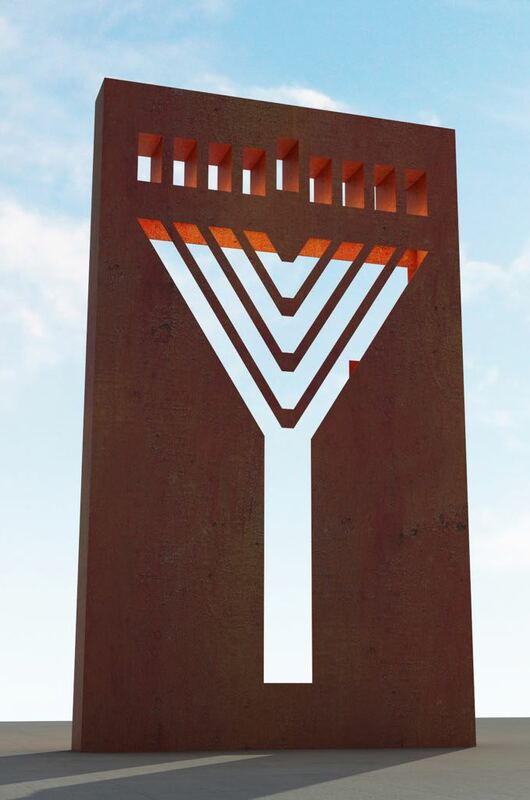 To make this a reality, its through the friendship of so many across our community, many in the have reached out and want to take part in the project, to build a more sturdy and secure Menorah. 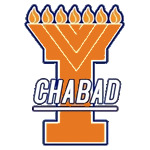 As we work toward the completion, join us in this being a partner in the Illini Menorah. All gifts will go to help with this project. Thank you! May we only know of goodness.